ABT Metals utilizes HDF series, all-solid-state, fiber optic lasers. 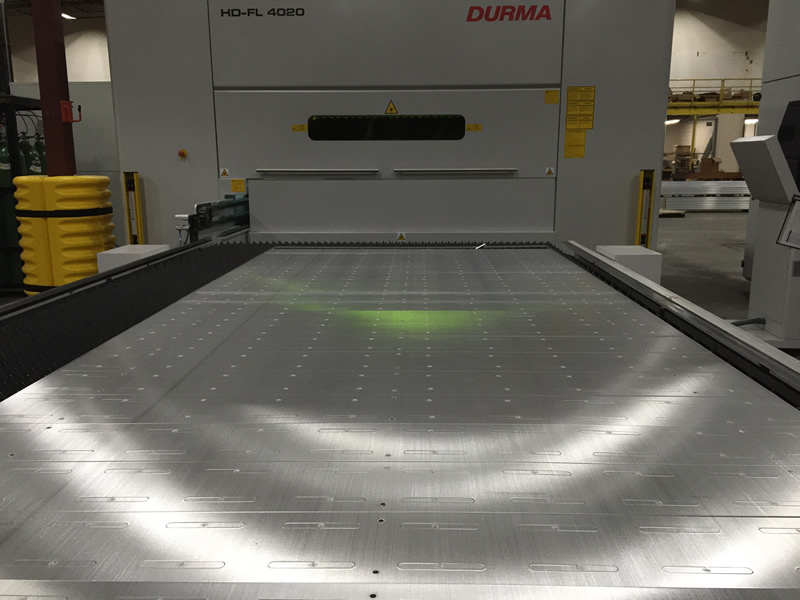 Our lasers are capable of cutting mild steel up to 1” thick and aluminum & stainless steel up to 7/16″ thick. 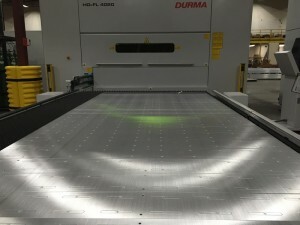 Our lasers have bed sizes up to 80” x 160”. 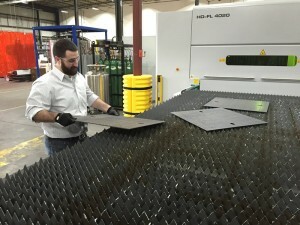 The all-solid-state fiber laser allows us to cut “brown” metals and highly reflective metals that we’re difficult to cut with CO2 lasers in the past. 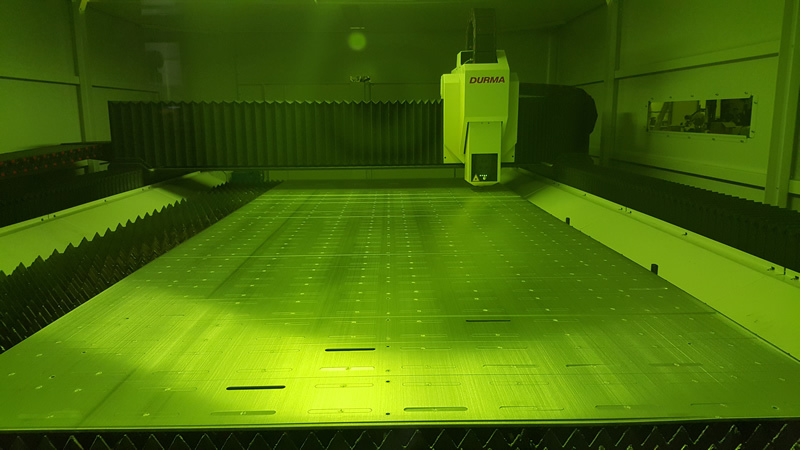 Our CAD/CAM software has all the tools to import or draw parts, and automatically prepare and optimize the different geometries for the laser cutting process. 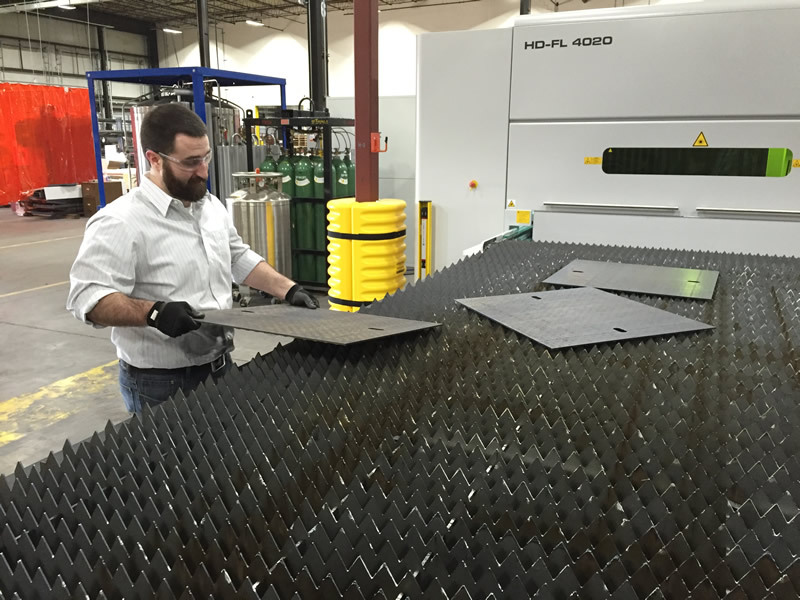 A state of the art nesting program determines the most efficient use of material, giving you minimum waste and maximum value for your parts.